We know looking for the right dentist can be an overwhelming task. The terminology and treatment options are often foreign and complicated. And when it comes to your oral health, it is important you feel confident, informed, and supported. 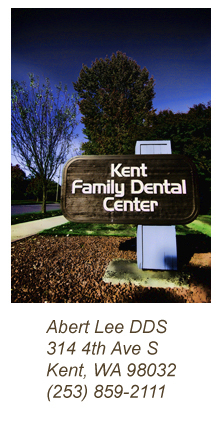 Our commitment at Kent Family Dental Center is to help you understand this process. Since every patient has different needs and concerns, it is essential that we develop an individual treatment plan together. During your appointment, we will provide you with the education to identify and prioritize your dental goals. Whether your last dental visit was six months ago, two years ago, or a decade ago, we want to help you meet and maintain exceptional oral health.